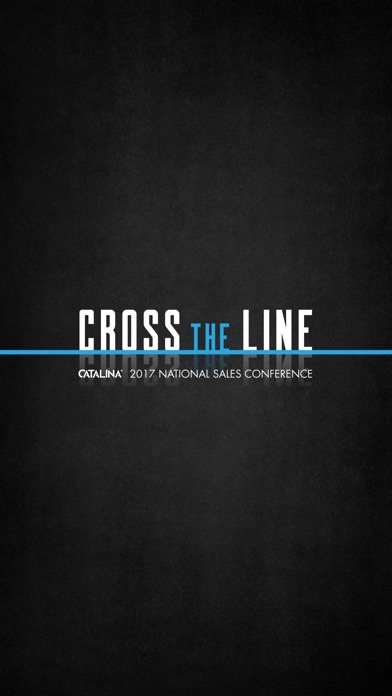 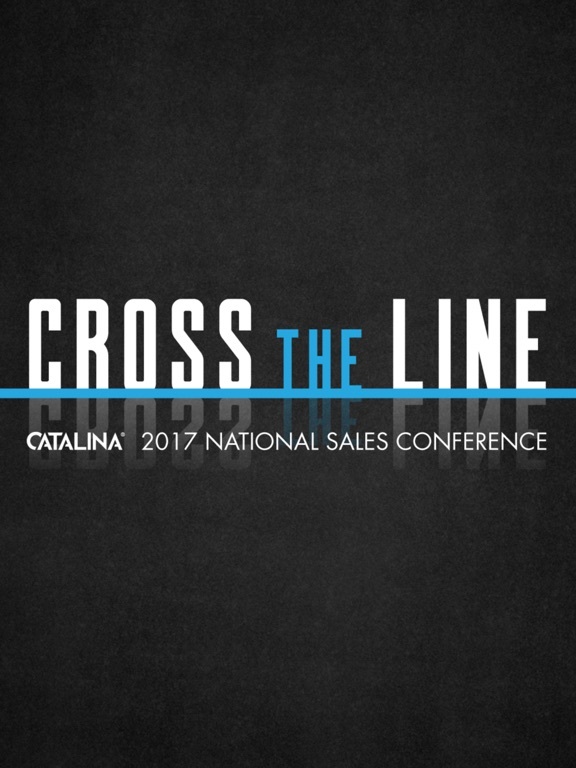 Catalina 2017 National Sales Conference mobile app. 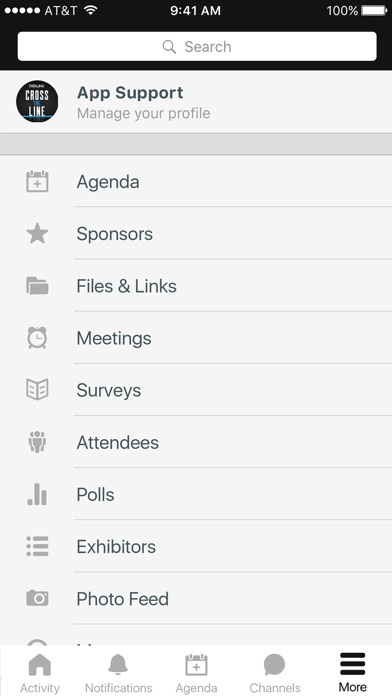 This app contains all the detailed information for this years conference in Orlando, FL. 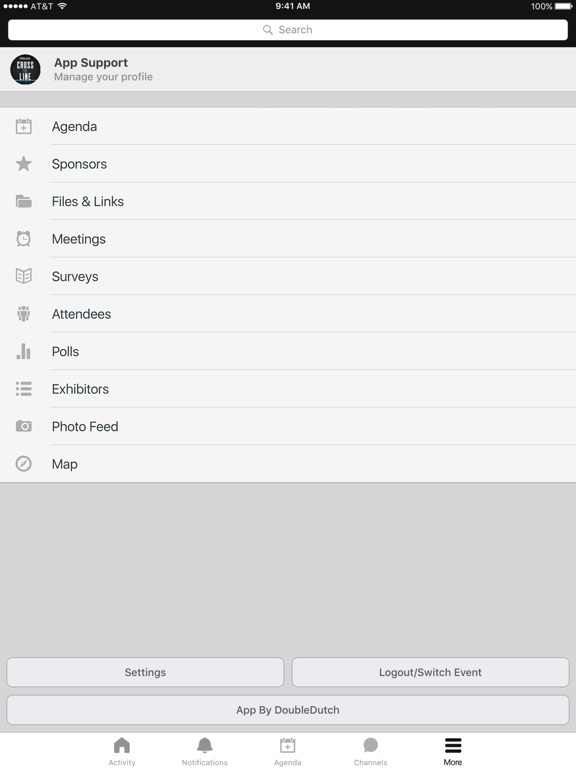 Users can interact with each other, view detailed session information, speaker bios and view important session whitepapers.